The “Automated culture process” (ACP) platform offers automated design and testing of fermentation-based processes up to 300 L scale. 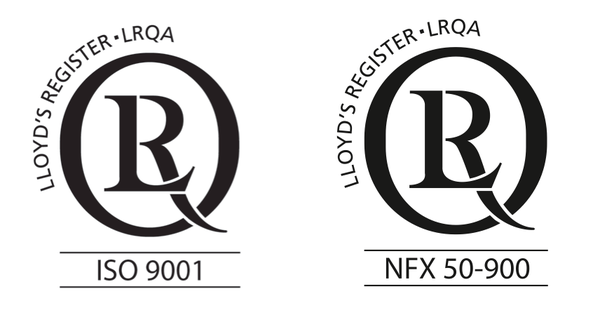 The platform houses bespoke high/medium throughput cell culture stations and bioreactors (up to 300L) and is operated by a dedicated technical research team. The ACP platform is closely connected to an analytical facility allowing to perform a large set of online and off line analysis in order to monitor fermentation course. The ACP platform, will provide access to parallelized and automated bioreactors that can be used to screen and optimize fermentations or other catalytic processes. The bioreactor capacity comprises small sized paralleled systems (500ml) and automated station (up to 24 reactors running in parallel) fully equiped and dedicated to screening experiemnt (strain and/or conditions). Users will have access to TWB staff expertise 1) for experimental design and preparation, 2) to perform experiments (robotic devices will always be operated by TWB staff). 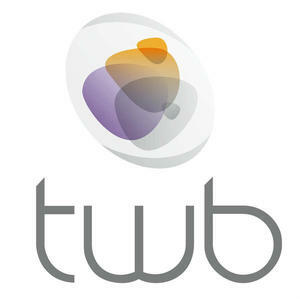 TWB (Toulouse White Biotechnology). 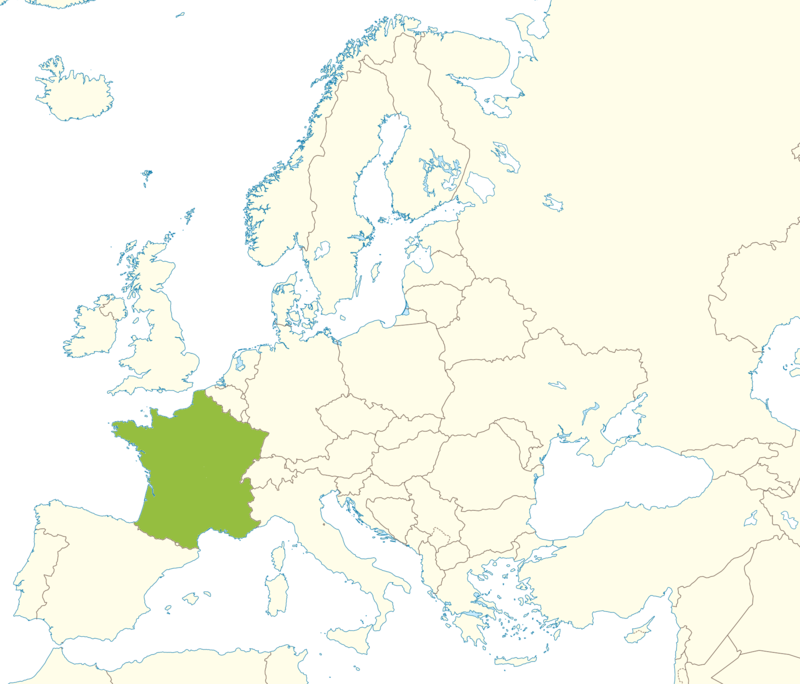 It is an administrative body supported by INRA that was created following the signing of an association agreement between INRA, INSA and CNRS. Initiated in October 2011, TWB attracted some thirty partners from the outset, who subsequently grouped together to form a spearhead public-private consortium, with the objectives to accelerate development in industrial biotechnology and promote the bio economy. TWB covers a wide range of skills, from biological engineering (enzymatic and metabolic engineering, synthetic biology) to the development of processes at the pre-industrial pilot scale.